Devotees who to take off from the unwieldy travel procedures should prefer Badrinath Yatra by helicopter. Char Dham Yatra is one of the largest part sacred pilgrimages in India. The visit covers 4 destinations in the route of Himalaya. The trip by helicopter gives prospect to cover all destinations in a same day. It is a straightforward approach to save time throughout long Chardham Yatra. The Yatra to Badrinath place is so difficult that sometimes it becomes not easy for people to venture out for this Yatra. Devotees who to take off from the unwieldy travel procedures should prefer Badrinath Yatra by helicopter. 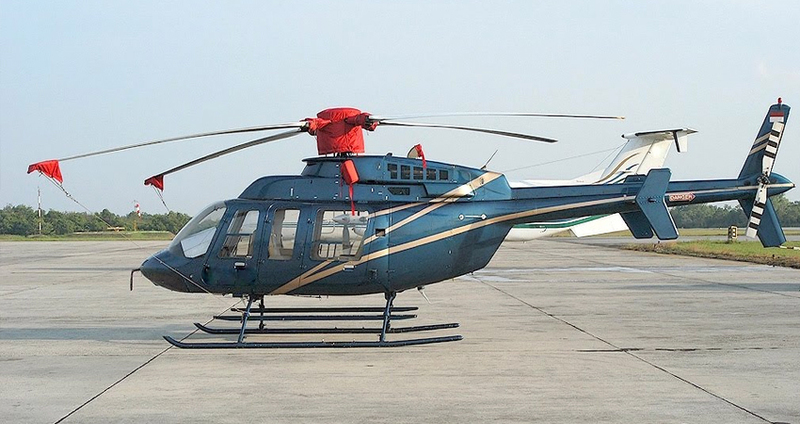 Chardham Tourism offers Badrinath Yatra by Helicopter booking services for 2019. We are faithful to offer following facilities throughout Chardham Yatra by Helicopter, but in the Himalaya weather is bad, then flight plan may be affected. Chardham Tourism is the budget tour planner for Badrinath Tour. We have complete Badrinath Tour Packages for every one as Badrinath Dham Bus Tour, Badrinath Ek Dham Yatra, Badrinath Dham Yatra, Badrinath Yatra, Badrinath by Helicopter Tour and lots more. Helicopter service to Badrinath activates from the helipad at Sahastradhara, Dehradun in the Uttarakhand state of India. Badrinath helicopter would depart at a likely time of leaving of 6:30 hrs from the Sahastradhara Helipad at Dehradun. Journey by helicopter, it takes approx 50 minutes to 1 hour each way. After taking off you see the first view of Tehri Dam. The bright green water of the Tehri Dam makes the travelers enthralled. And after 40 minutes at a height of about 10,500 feet above mean sea level, another view of haughty snow covered mountains of the higher ranges of Himalaya's with lush green slopes of Auli on the top and Joshimath in the lower reaches. Later than one more view of flying sight is that of Badrinath Helipad. The helicopter flies a little more towards the Badrinath Temple to get the pilgrims the first sight of the Badrinath Temple. 0700: Departure from Shastradhara Helipad Dehradun. 0900: Arrive Badrinath. You will be escorted to Badrinath Ji Temple . Attend the Puja specially arranged for you.